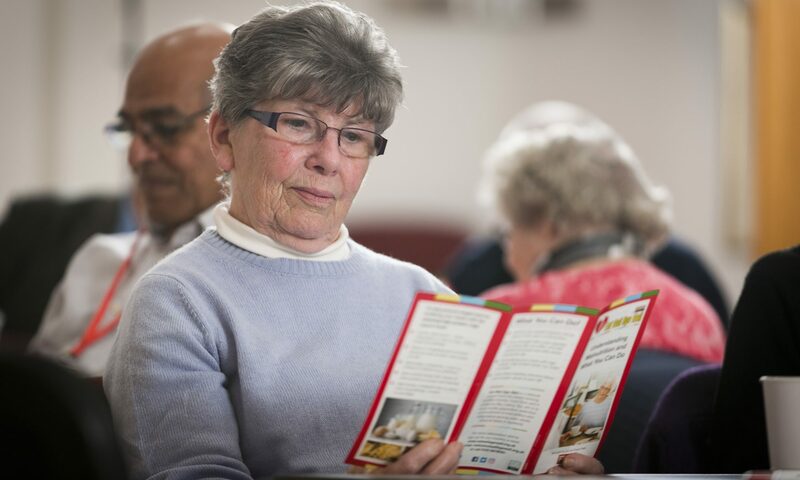 Raising the Issue of Malnutrition is open to Small Ideas, Big Impact grant holders and applicants, NHS, Local Authority, Carers, Volunteers, Voluntary Sector staff and other interested individuals who work to support older people. 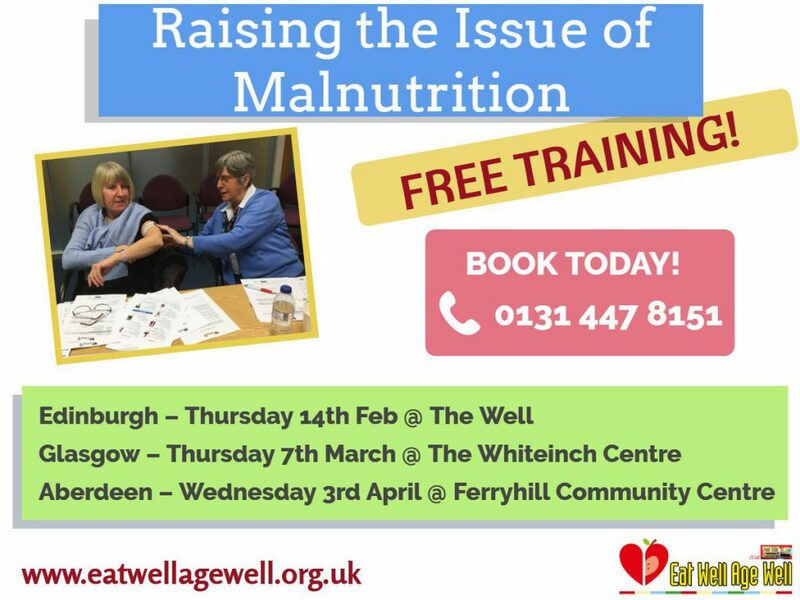 Enquiring about the Malnutrition training on 14th Feb in Edinburgh. When does if start/finish? Any places available? Thanks! Hi Andrew, apologies for the delayed reply. 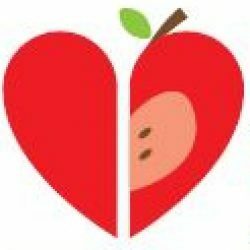 We still have places available for our Aberdeen training on 3rd April, however I can add you to our mailing list to be kept of future Edinburgh dates if that would be of interest?